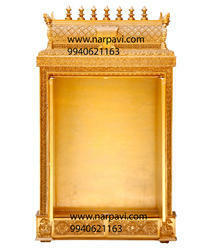 Sri Sai Classic Interiors Create innovative Pooja Units come the Pooja Door and Pooja Stands units that you have always dreamt of and wondered if you would ever own one. Blending and Majestic with superb practicality, luxury with functional simplicity, a Sri sai Classic Pooja Unit or our unit Designs brings a new dimension to the hub of your home and the center of your lifestyle. We offer a broad spectrum of Modular Kitchen Furniture, designed to suit the specific requirements of the clients. 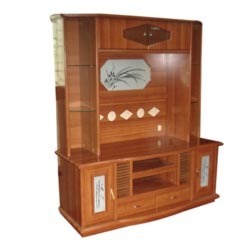 We make use of superior quality material like wood, plywood and many others, sourced from reputed market vendors. Our fascinating range of kitchen furniture is available in various astonishing colors, designs and styles.